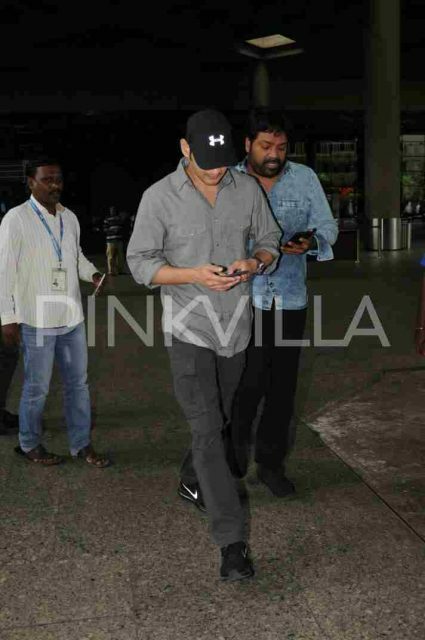 Mahesh Babu was spotted at the Mumbai airport recently and was looking super stylish in a casual look. 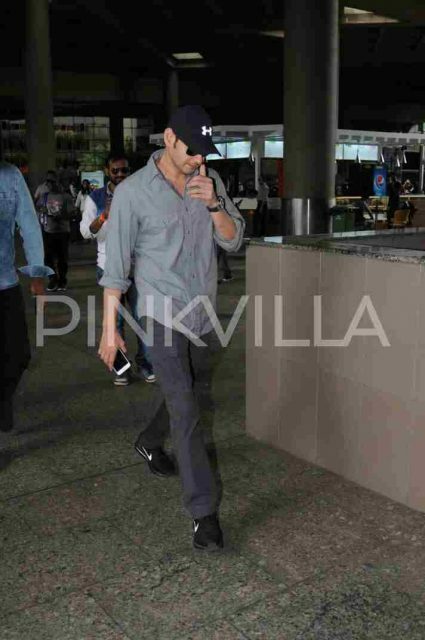 Super Star Mahesh Babu, who now has a film lined up titled SPYder, was spotted at the Mumbai airport on Saturday. The actor was dressed casually and was looking super stylish as always. 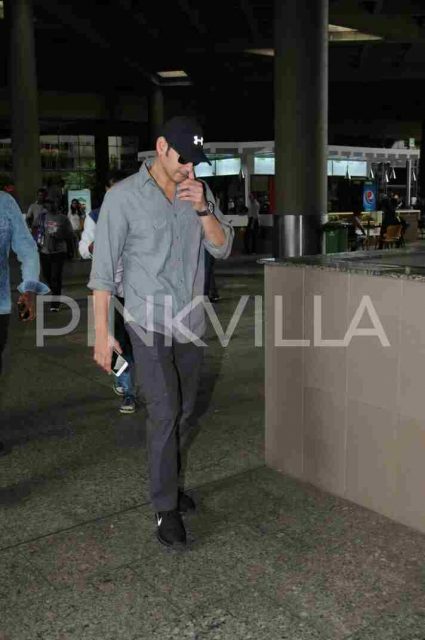 And the black cap that he sported added to the look and made him look more stylish. 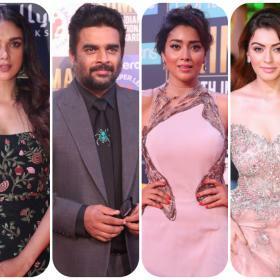 Also seen along with Mahesh Babu was director Meher Ramesh who is a very close associate of the actor for a long time. Meher Ramesh even had acted in Mahesh’s film Bobby in the year 2002. On the work front, Mahesh Babu now has the biggest film in his career, SPYder, lined up for release in September. Directed by A.R. Murugadoss, SPYder will have Mahesh playing the role of an intelligence officer. It is being said that SPYder will be Mahesh Babu’s most stylish film in his career so far. The makers of SPYder recently released the first single from the music album of the film which is titled BOOM BOOM. Composed by Harris Jayaraj, BOOM BOOM is said to be the introduction song of the Super Star in the film and will have sport the a very kicking look. Besides SPYder, Mahesh Babu has another film titled Bharath Ane Nenu which is being directed by Siva Koratala, who earlier made Srimanthudu with the Super Star. Mahesh Babu will be seen playing the role of a Chief Minister in Bharath Ane Nenu and it is also being said that the film will be the most unique subject.